Our fiber tag has a new part number. The product is 100% the same as we now manufacturing these our self in the USA. 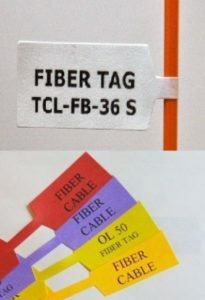 This entry was tagged best wiremarkers, blog, cable labels, FIBER CABLE TAGS, TCL-FB-36S, TCL-FB-36W, wire marker +. Bookmark the permalink.